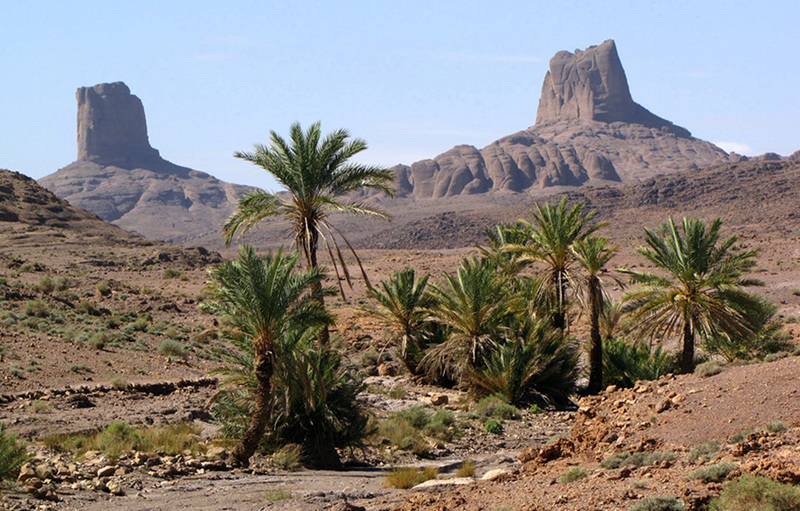 Day 3: Hanedour – Assif n’Igue – Oasis Tifdassine – Irhazzoune n’ Imlass – camp. 5 hours walking. Day 4: Tifdassine – Valley Amguis – Bab n’Ali – Ousdidene – camp at oasis Boualouz. 5 hours 30 mins walking. 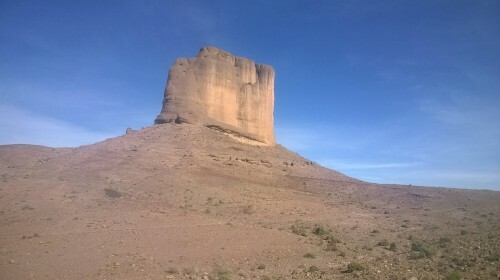 Day 5: Oasis Bouallouz – Valley Afourar – Oasis Igli – Falaise Tassigdelt – camp (2000 m altitude).